Clients mean everything to us, so our promise is built on a foundation that puts you first. We call it the Shick Esteve Promise. It’s a commitment to consistently deliver the best value, flawless project execution and reliable, repeatable production processes. 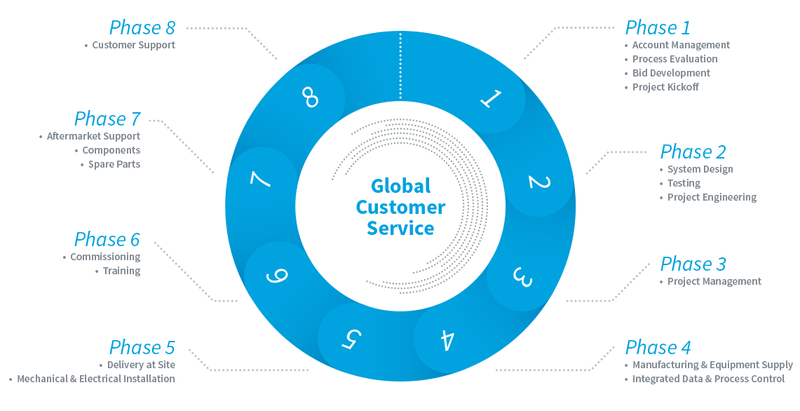 Our Global Customer Service team is here to help. As your trusted partner from design and installation to maintenance and upkeep, our goal is your peace of mind. 24/7 support, service and parts from site audits to proactive maintenance.